Governor Newsom has appointed to his executive team a bevy of experts well versed in climate change and environmental policy from an educational, think tank, and government background. Under Article V, Section 6 of the California Constitution, the Governor has the authority to assign and organize executive agencies and employees as he deems appropriate. 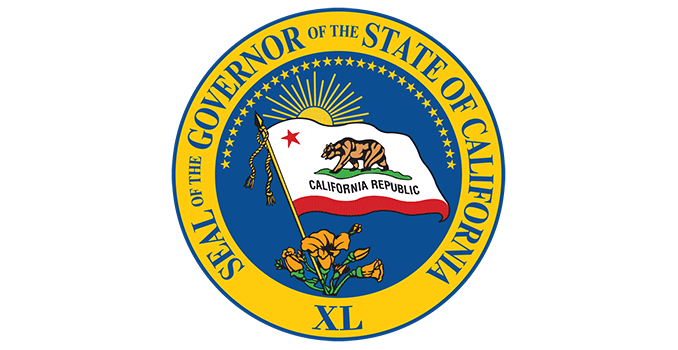 In addition to the appointed Secretaries of executive agencies, such as newly appointed Jared Blumenfeld to the California Environmental Protection Agency (CalEPA) and Wade Crowfoot to the California Natural Resources Agency, Governor Newsom has already appointed additional gubernatorial staff, commonly referred to as those in the Horseshoe, with significant experience in the areas of climate change, energy, and environmental issues. These staff liaise with agency heads, legislative committees, and legislators and can have a broad influence on policy in California. They make policy recommendations to the Governor, sometimes advocating at the Legislature for bills and policy goals important to the Governor, making recommendations on veto or signing decisions, and work with the public and legislators to pursue certain legislation. These executive branch staff all serve at the pleasure of the Governor, but inevitably bring to bear the weight of past experience and education. Governor Newsom’s appointment of experienced environmental policy professionals is a strong indication of a desire to continue leadership on important environmental and climate issues. Jamie Callahan of Sacramento has been appointed Deputy Cabinet Secretary. Ms. Callahan was Director of External and International Affairs under Governor Brown, and served as the Chief Executive Officer of the 2018 Global Climate Action Summit held in San Francisco. Christine Hironaka of San Francisco has been appointed Deputy Cabinet Secretary. Ms. Hironaka was Deputy Secretary for Legislative Affairs at the CalEPA, and Assistant Director for Policy Development at the California Department of Resources, Recycling and Recovery (CalRecycle). Daniel Seeman of Sacramento has been appointed Deputy Cabinet Secretary. Mr. Seeman has a range of experience, including working on legislation related to climate change for the California Air Resources Board (CARB). Rachel Machi Wagoner has been appointed Deputy Legislative Secretary. Ms. Wagoner most recently served as Chief Consultant to the Senate Committee on Environmental Quality. She also brings experience from her time as Legislative Director to the Department of Toxic Substances Control. Kate Gordon has been appointed Director of the Governor’s Office of Planning and Research. While not technically in the Horseshoe, notably, Ms. Gordon has experience focusing on the intersection of climate and economic development, serving as Senior Advisor to the Paulson Institute where she provided support on issues related to climate change and sustainable economic growth, and as Senior Vice President for Climate and Energy at NextGen America and Vice President of Energy and Environment at DC-based Center for American Progress, and the Apollo Alliance (now part of the Blue Green Alliance). Alice Busching Reynolds has been appointed Senior Advisor for Energy. She was previously Senior Advisor to Governor Brown on climate, the environment, and energy and Deputy Secretary for Law Enforcement and Counsel at CalEPA. 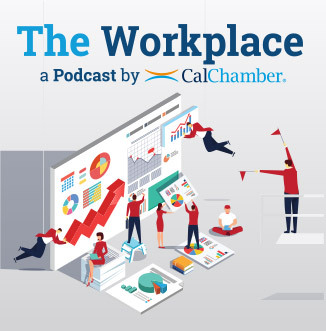 CalChamber looks forward to additional appointments with environmental backgrounds, including those with industry and on-the-ground experience in order to encourage sound, science-based environmental and climate policy while ensuring a robust California economy.